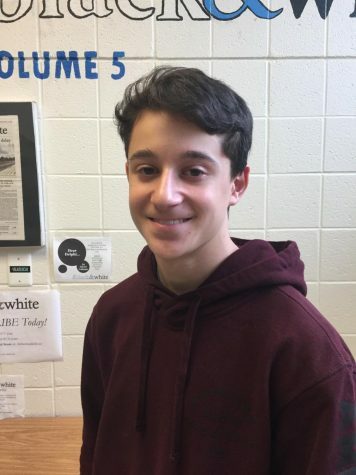 At Shrewsbury High School in Massachusetts, a student designed a water purification system using only a milk carton, wires, batteries and other common household supplies. 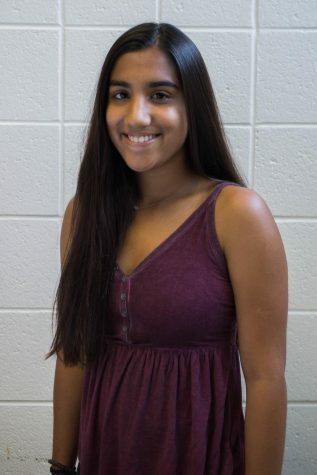 Her teacher urged her to enter the state science fair, and although the student said she felt intimidated by the complex projects and wasn’t confident in her scientific skills, she ended up placing third. Throughout elementary school and middle school, MCPS students complete long-term science projects in almost every grade. In high school, however, this comes to a sudden stop. To encourage curiosity, promote new ideas and facilitate hands-on learning, MCPS should require high school students to participate in science fairs. Through science fairs, students might find a passion for project design, or take interest in an aspect of science that they never would have known about. This especially pertains to girls, who often lack confidence in STEM areas—girls are half as likely as boys to think their best subject is a STEM subject. Requiring all students to create science projects could boost girls’ confidence in their STEM abilities. Participating in a science fair also encourages students to be curious. In high school, students have to learn information that the curriculum prescribes. But allowing students to choose a scientific question by themselves gives them the chance to learn about science in the way they prefer. Promoting curiosity can also help engage students and lead to higher student achievement, according to the Greater Good Science Center at UC Berkeley. It’s simple—when students are excited to learn, they’re more likely to be academically successful. Requiring high school students to complete science projects also encourages them to think of new ideas with the potential to benefit society. In a school system as academically successful as MCPS, student projects could have a real impact in the scientific or technological realm. In 2014, the 15-year-old Google Science Fair winner created a sensor to detect movement and wandering for those with Alzheimer’s. It’s not far-fetched that MCPS students could create something of this caliber as well. Critics worry that requiring a science fair at a high school level would take up too much time and too many resources. But MCPS could build the requirement in efficiently, incorporating it into a class or spreading out the project over a full semester, giving students plenty of time to work on their project if they budget their time effectively. Incorporating science fairs into classes would also make participating easier for already interested students, who, if they currently wanted to enter a science fair outside of school, would have to complete all the work in their own free time. 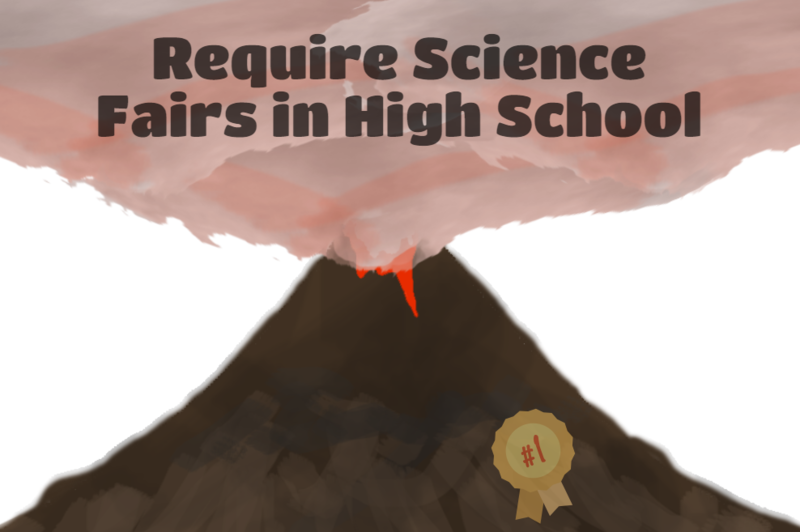 Last year, Whitman’s science club tried to organize a school wide science fair but was unable to because not enough people signed up; building science fairs into classes would make doing these projects more accessible for everyone. Science fairs allow students to get away from classroom lectures and to express their curiosity, innovate and engage in the learning process. Give students the chance to create tangible products and require science fairs for high school students. I think the ideas in this article are good but I have a few points of disagreement. I don’t think that requiring a science fair is the best way to promote creativity and encourage STEM studies. I think an optional science fair would be the best route for schools because requiring students to do something generally doesn’t go well with student opinion. Logistically speaking I also find this proposal difficult to achieve. Keep in mind in High School several students don’t even take a science every year and those who do often do so in a large variety of available classes. Also many classes are only available in certain schools so you’d have a discrepancy of knowledge and capabilities based on where someone goes to school. Unlike in middle and elementary school, where everyone takes the same science class, the variety of interests and classes students have would make a universal science fair difficult to achieve.